Cillian Murphy took time out of his demanding schedule to lend his good looks to the cover of the May 2012 issue of Clash magazine. 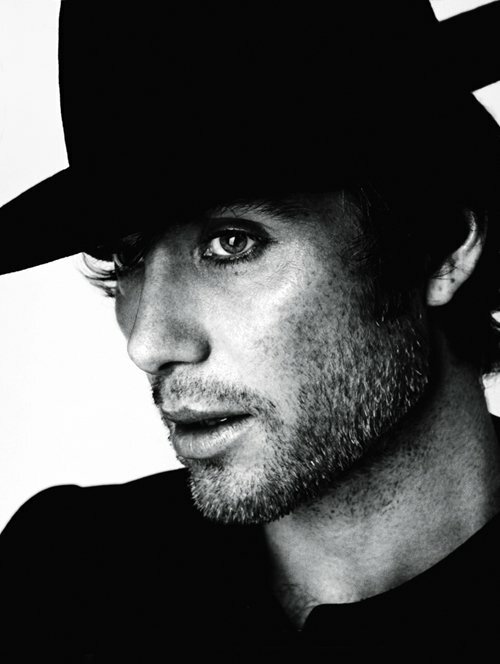 The 35-year-old Irish actor looked suave for the edgy front page shot by Christian Oita while opening up about topics including his upcoming thriller, as well as his return to London theater in the one-man show 'Misterman'. 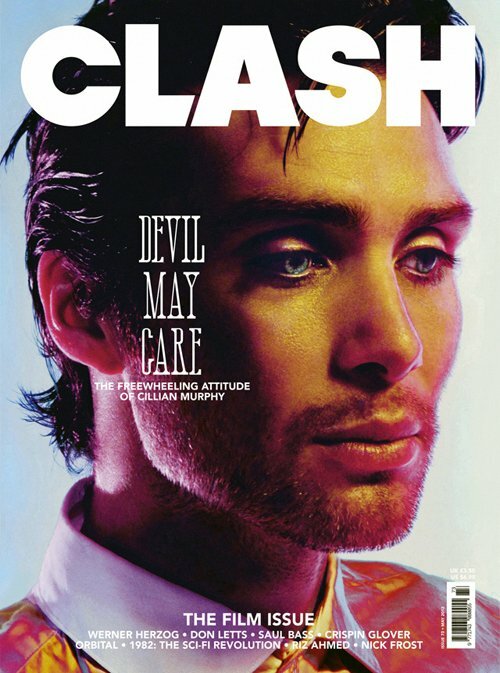 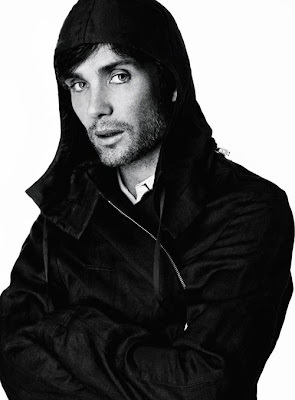 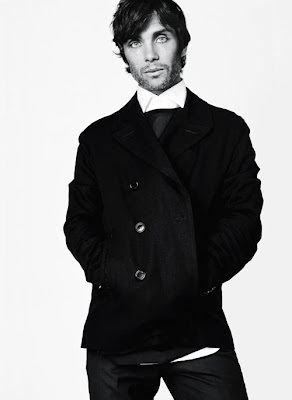 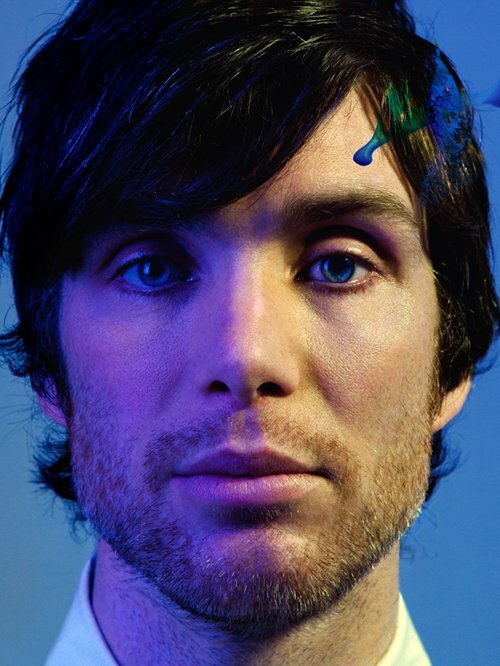 0 comments for "Cillian Murphy Covers Clash May 2012"